The Big Band Era: Darlington's own Buddy Johnson perfected his own musical style called the Walk em' Rhythm. The music in which Buddy Johnson composed and performed can only be summed up into one word; enduring. Accompanied by his orchestra, and his beloved sister, Ella, his musical genius continues to touch existing genres of music and musicians alike. Brief Artists Biographies. In 1915, born Woodrow Wilson Johnson, in Darlington, S.C., Buddy Johnson learned to play the piano at the age of 4 and in 1938, he journeyed to New York City. 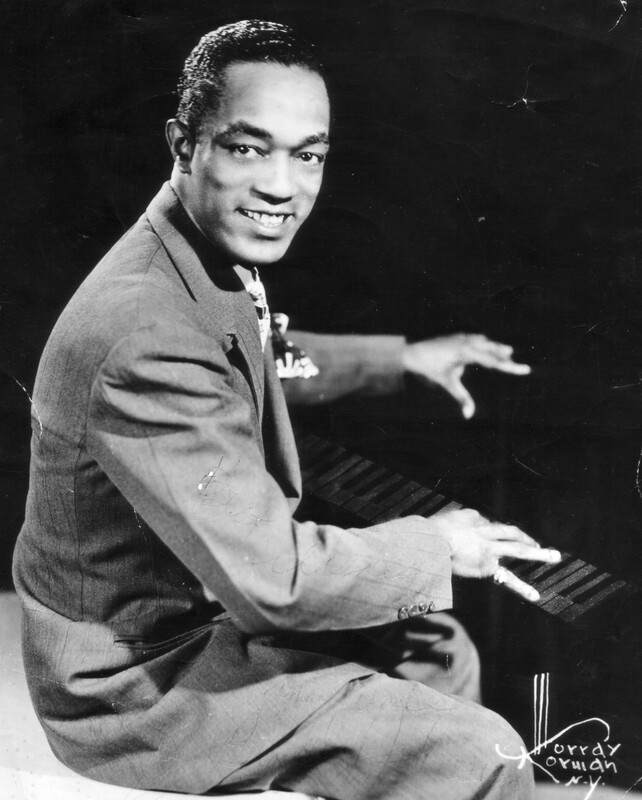 In 1939, he joined the Cotton Club Revue as pianist for the Tramp Washboard Band touring London, Paris, Brussels, and Berlin before returning to the United States. Shortly thereafter, in 1939, he began his recording career with Decca Records with his first hit recording Stop pretending. 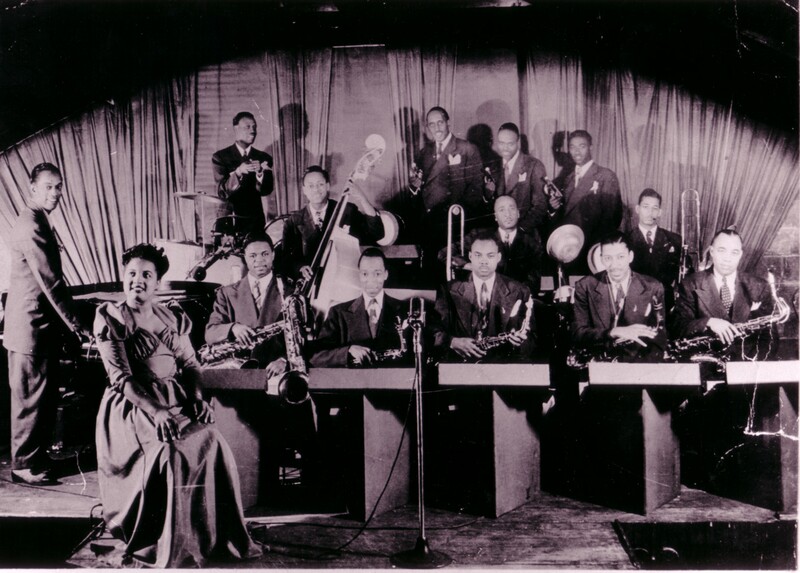 Born on June 22, 1923 in Darlington, S.C., Ella Johnson would soon join her brother in New York City in 1939. It was her plaintive voice treatment of Please Mr. Johnson, recorded in October 1940, making this his second hit. Armed with two recording hits, a 16 piece band, his beloved sister, Ella, and Arthur Prysock, work was always steady. With such hits as When My Man Comes Home, #1 on the R&B Charts which stayed on the National Charts for 24 Weeks. For over 20 years, Buddy Johnson's music loomed large on-stage and airways leaving all that saw and heard this musical genius with the everlasting thought - the everlasting thought - mesmerizing. of the Buddy & Ella Johnson Family and CRC Inc.